There's been some debate as to why Nerdly wears glasses when he clearly has no eyes. 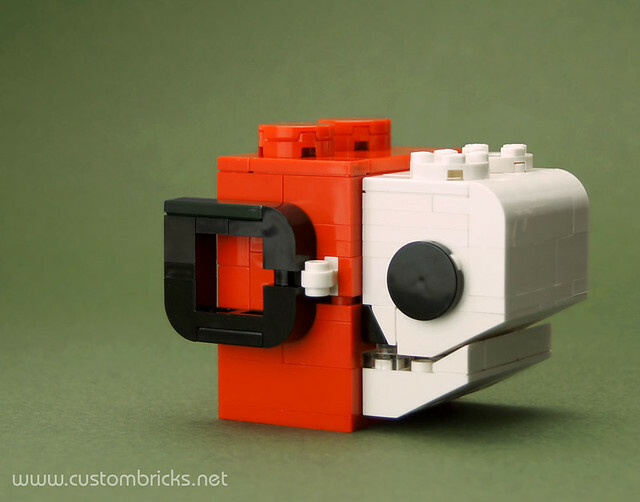 But with this anatomical study by Nerdvember sponsor customBRICKS some light may have been shed on the subject. I don't know if it will influence the debate, but at least there seems to be proof of orbital anatomy.